Restoring hair at spots where there is minimal hair growth. These include eyebrows, eyelashes, chest and scalp. The part from which the hair follicles are taken is known as “donor site” and the location where it is moved to is called the “recipient site”. The transplantations are carried out in outpatient form, with local anaesthesia and mild sedation. Before the scalp is harvested, it is shampooed and treated with an antibacterial agent. Harvesting of hair follicles is done using various methods, each with its own advantages and disadvantages. Strip Harvesting: A strip of skin from the scalp or from any other area where the growth of hair is good is harvested by the surgeon. A scalpel which can have one, two or even three blades is utilized for the removal of strips of tissues responsible for bearing hair, from the donor site. The planning of each particular incision is done to ensure that the removal of hair follicles is intact. Follicular Unit Extraction (FUE): Follicular Unit Extraction is a procedure which involves the singular extraction of each hair follicle without any removal of the strip of tissue. Random removal of hair follicles takes place which causes minimum and unnoticeable changes in the donor area. Follicular Unit Transplant (FUT): Follicular Unit Transplant involves the removal of a small strip of tissue from the rear part of the head. The donor hair follicles would be extracted from this strip. A skilled clinical team harvests the hair follicles from the strip after which they are transplanted to the recipient regions individually. Robotic Hair Restoration: The devices associated with Robotic Hair Restoration utilize robotic arms and cameras to provide assistance to the surgeon during the FUE procedure. 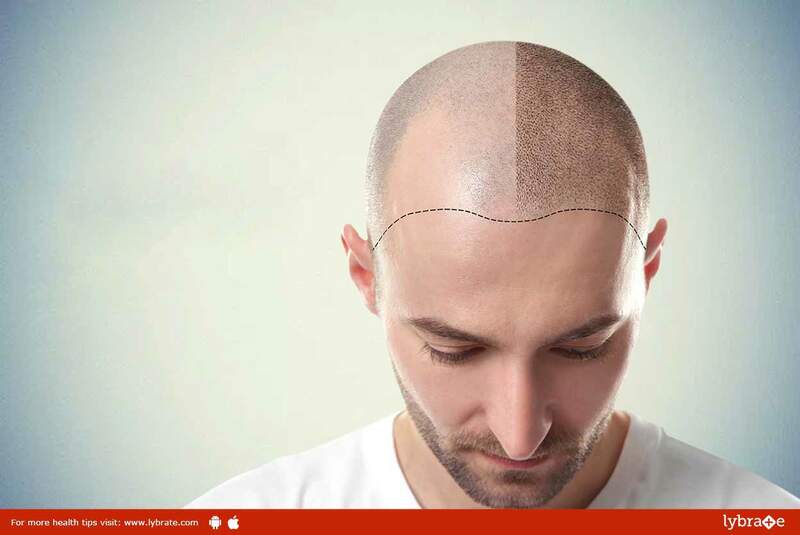 DHI (direct hair implantation) technique: With DHI Direct Hair Implantation, hair follicles are implanted one by one directly to the thinning area that needs to be covered. Each hair follicle is placed in a specific direction, angle and depth. This method provides 100% natural results and maximum viability. The implanted hairs continue to grow throughout a person’s lifetime and do not fall out. If you wish to discuss any specific problem, you can consult a specialized cosmetic-plastic-surgeon and ask a free question.